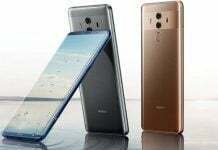 Huawei has undoubtedly been one of the most successful OEMs this year. 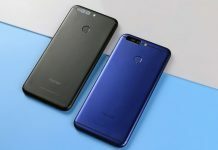 It is the third largest smartphone manufacturer, only Apple and Samsung are ahead. This is proven even by a recent infographic about financial results of OEMs in the second quarter of 2015. 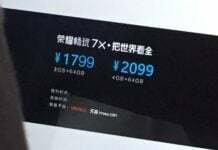 The company has launched many devices this year such as Honor 7, Honor 7i, Mate S, Huawei Watch, etc. Which would make us doubt whether it will launch anything else this year or not. 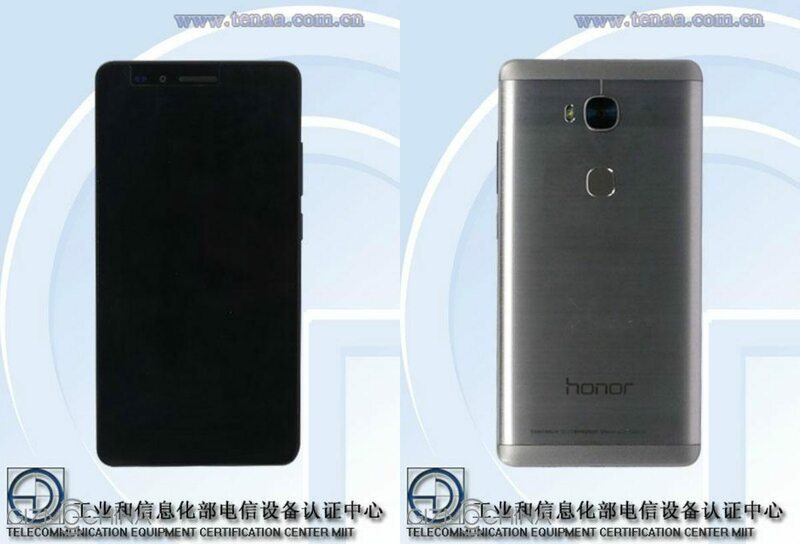 Well, according to recent leaks the upcoming handset that may be launched soon is Huawei Honor 5X. 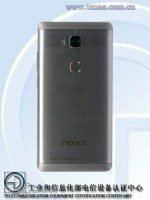 Huawei Honor 5X will be an updated version of the previous Honor 4X. It has been seen on both TENAA and AnTuTu. 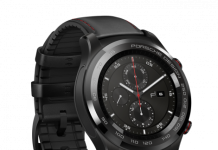 In these listings we can take a look at its design and specs. 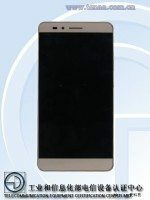 The Honor 5X appears to be a full-metal build smartphone. 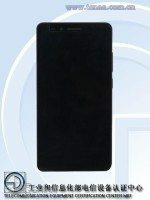 The power and volume buttons are placed on the right side of the device, meanwhile the fingerprint sensor is located on the back of the phone, underneath the rear camera. 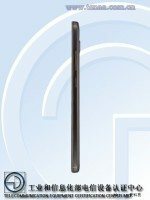 The specs of Huawei Honor 5X leaked by AnTuTu with the model number KIW-A10, show a 5.5-inch 1080p display. It is powered with Qualcomm’s Snapdragon 615 64-bit octa-core processor and Adreno 405 GPU. 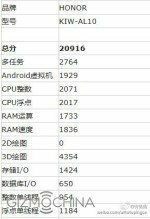 Inside the phone there is 3GB of RAM along with 32 GB of internal storage. In terms of the camera, the Honor 5X sports a 13 MP dual LED camera on the back, and a 5 MP front shooter. 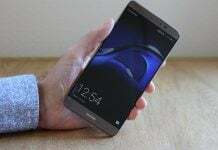 Android Lollipop 5.1.1 comes pre-installed in the device along with Huawei’s Emotion UI on top. 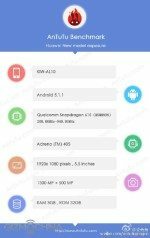 Android Headlines further reports that these specs are quite impressive for a mid-range smartphone. 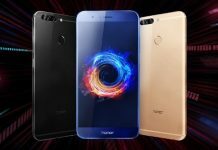 Huawei Honor 5X will probably be an affordable phone just like the previous Honor 4X was, and we can guess that the price will be at the range of $160-$200. Check out the gallery below for the leaked images and AnTuTu of the Huawei Honor 5X.